Choosing to use credit or debit can make a difference for some transactions. If you’re like most people, you make a choice without investing too much brainpower, but do you really know the difference between one choice and another? When is credit better than debit—and the other way around? If you’re paying with your ATM/debit card, one thing is always the same: Any credit or debit transaction you make will result in money coming directly out of your checking account. “Credit” transactions are not true credit; payments do not become part of a revolving account, as a regular credit card transaction would. There is no interest and no monthly payments. 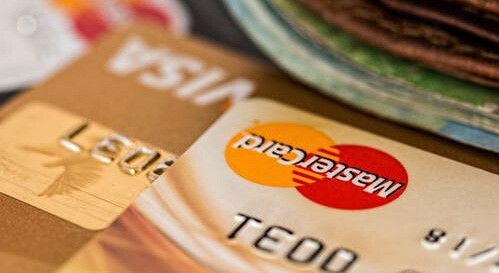 In this way, “credit” and “debit” charges on your ATM/debit card are largely interchangeable, and in most cases either choice is perfectly acceptable. just like an ATM transaction. than punching in a PIN. Trina Hoff is the President/CEO of Northern Communities Credit Union.